Hi there. Welcome to Worcester Soup, UK. Inspired by detroitsoup.com Worcester Soup events crowd-fund creative community projects. It is a community dinner with a difference. 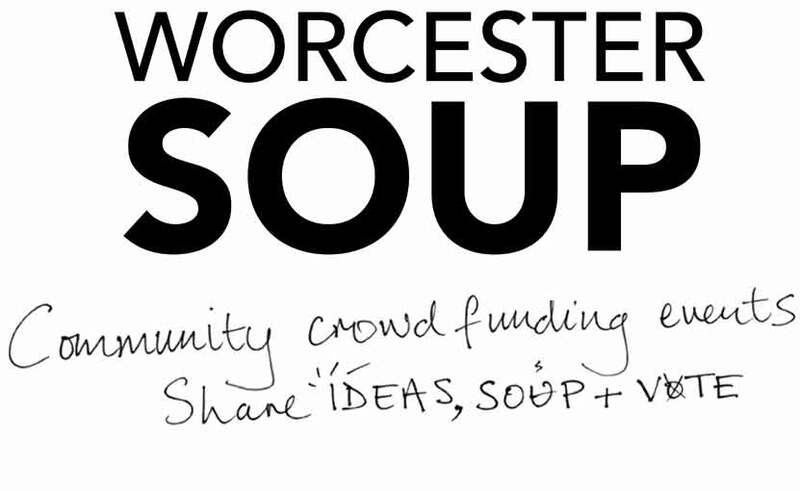 How does a Worcester Soup event work? Let’s have your ideas or projects to benefit Worcester people. You don’t have to be an established group or organisation.